Hello, my name is Nash. 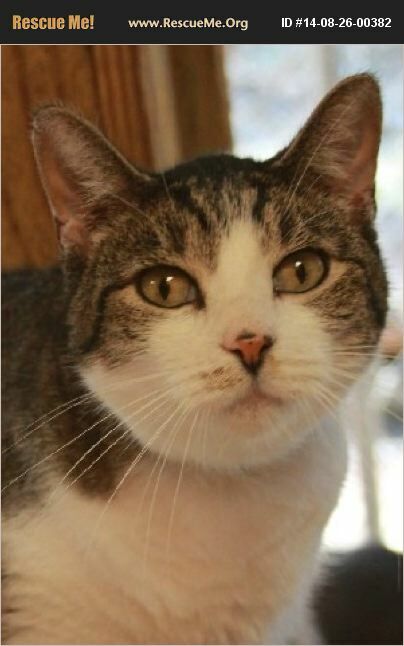 I am a very handsome white and tabby short haired fellow that is looking for a loving home. I was found out wandering around by a kind person that brought me to M'Shoogy's. I am very friendly and enjoy being pet and snuggled with by people. I also get along well with my roommates, Patches is my snuggle buddy. We aren't inseparable, but if you have room for two kitties in your life that would be awesome. I am an easy going kind of guy. I'm great company when you want it, but also content to happily nap away in a soft comfy spot. I'd love for you to come and visit me. Once you meet me in person I'm hoping you can't imagine your life without me.